Urban Weekender Is Coming This November! Over two jam-packed days (Saturday November 4 – Sunday November 5, mark your diaries), Sydney, Brisbane, Melbourne and Perth will be transformed into a weekend dedicated to eating, drinking and shopping–could there be anything better?! 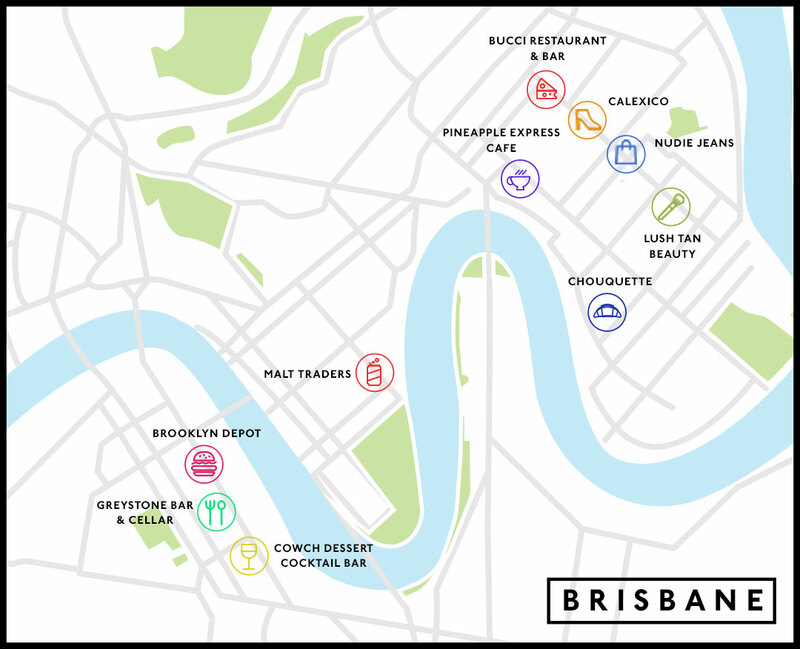 Brisbane, Here’s What’s Happening In Your City!